Country Store | Just Shooting Memories! I drive through the Salacoa Valley on a regular basis and see this building. I thought many times of stopping for a few shots, but never did. That was until I got this shot. The store is not open anymore, but it is maintained as you see it. 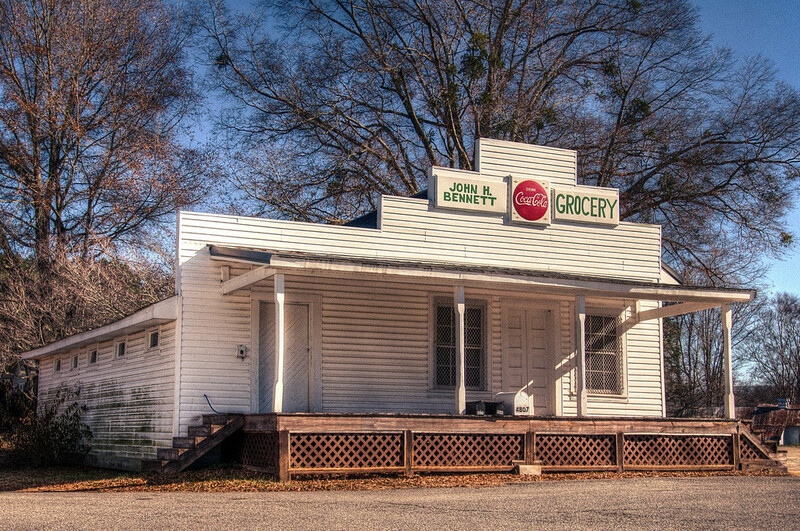 I miss seeing old country stores like this.